Unswitched single wall light finished in polished chrome, with an oval chrome wall bracket, simple arm and a lovely rectangular pure silk red lamp shade that is hand made in the UK. Shade height 17cm – depth 10.5cm – width 25cm. Class 2 double insulated, no earth required. 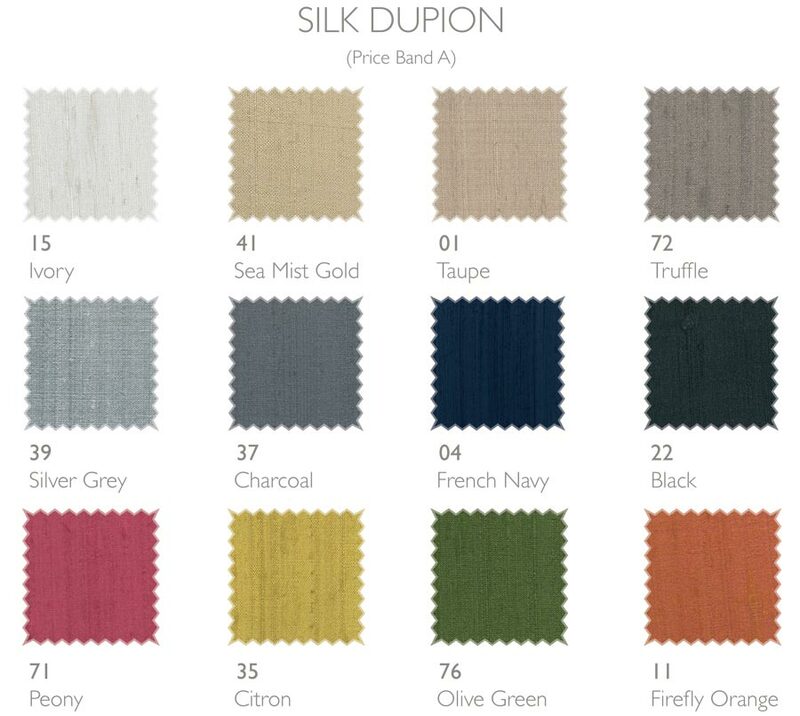 These beautiful silk shades are made to order in the UK, please allow 2 – 3 weeks for delivery. Part of the Padova contemporary lighting range. A great choice for any room with a modern or contemporary feel.